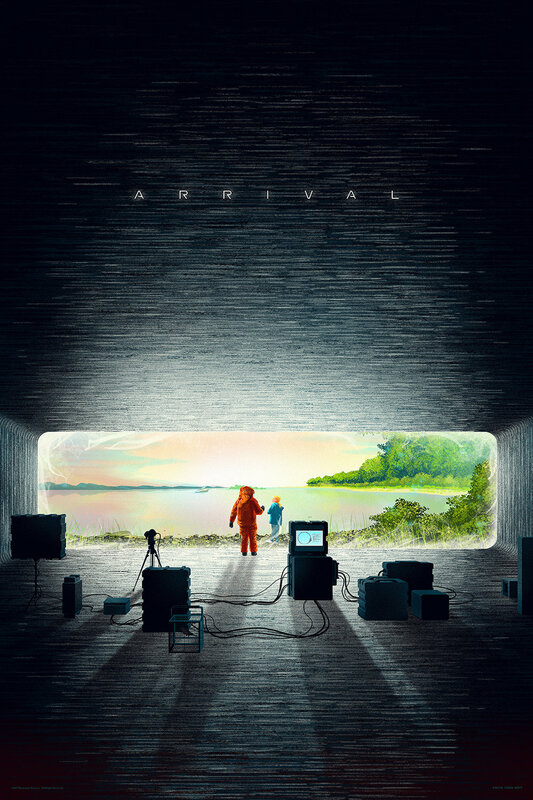 Mondo will release this stunning new Arrival poster by Kevin Tong tomorrow. The info for the regular and variant edition is below. These go up tomorrow (Thursday, February 15th) at a random time. Visit Mondotees.com.